I have a couple of excellent 3-drawer mobile office desk drawer units available. 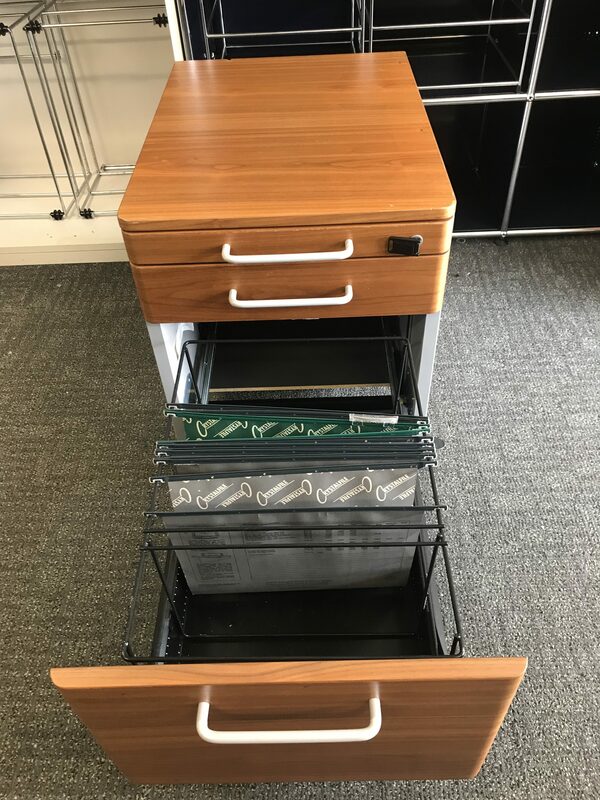 These units are excellent storage solutions for filing either A4 or foolscap drop files, lever arch box files and general stationery that you may need to stow away. 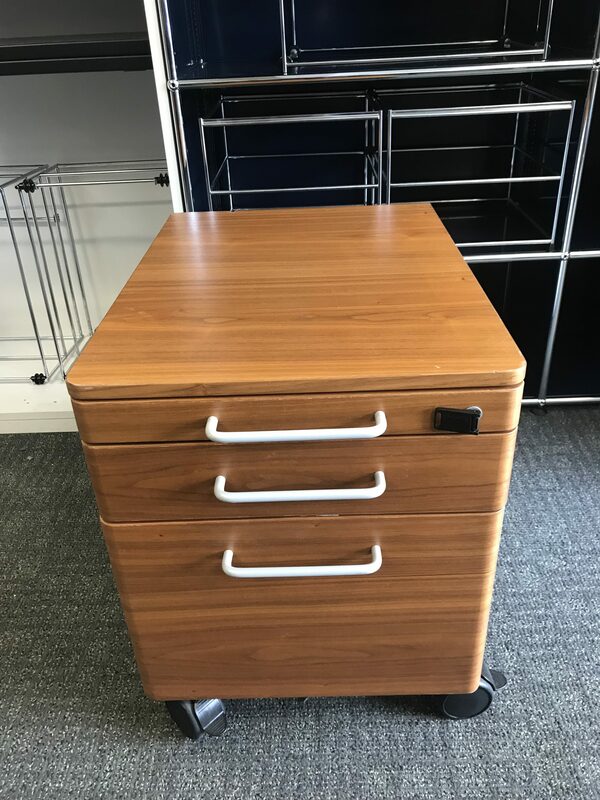 The overall condition of the units is very good, all the drawers open and close smoothly and they are in good used condition. 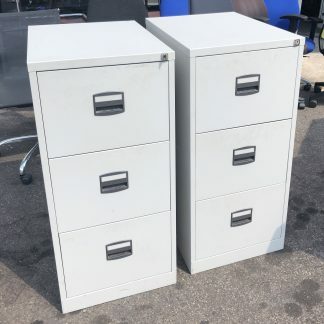 Please note these units are very heavy! 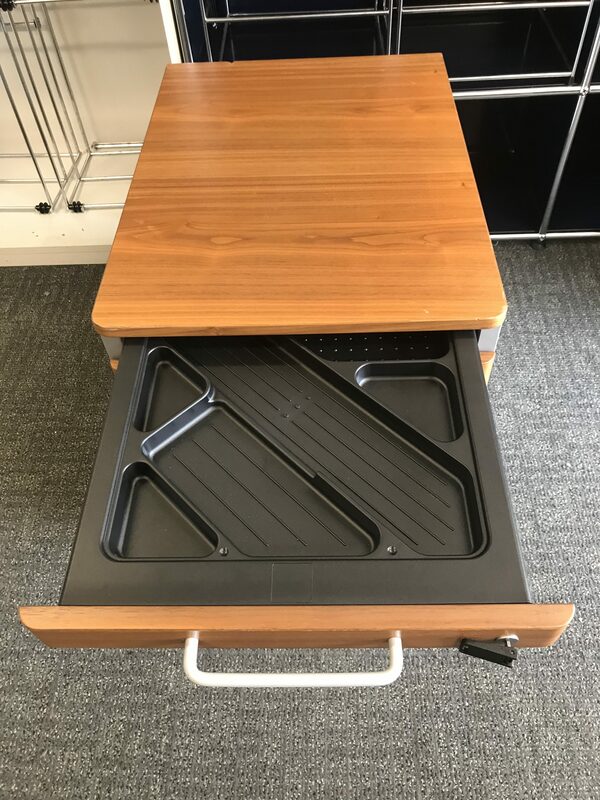 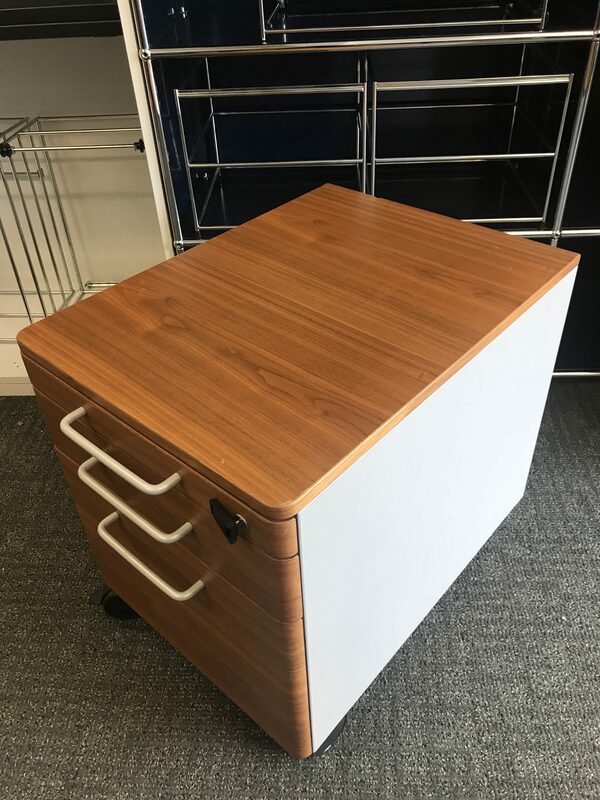 The units are available in an American walnut wood veneer and are clean, smart and ready to go back into service either in the office or home. 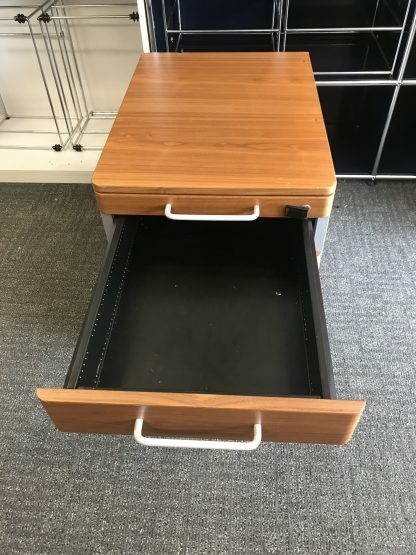 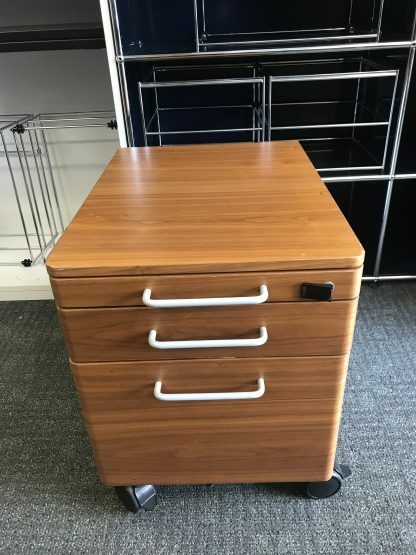 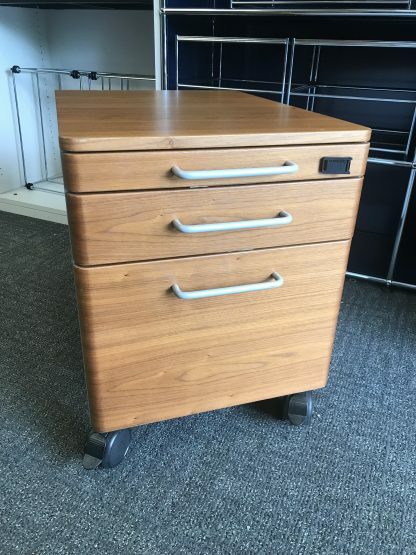 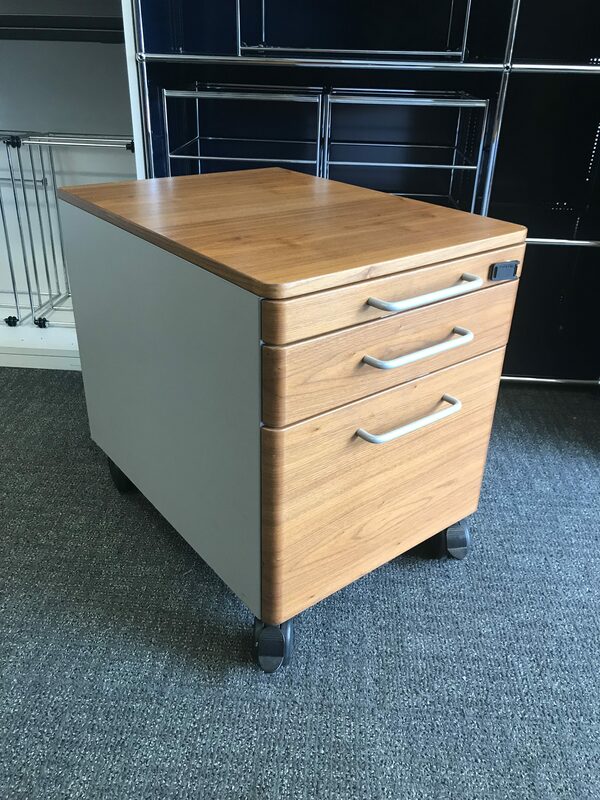 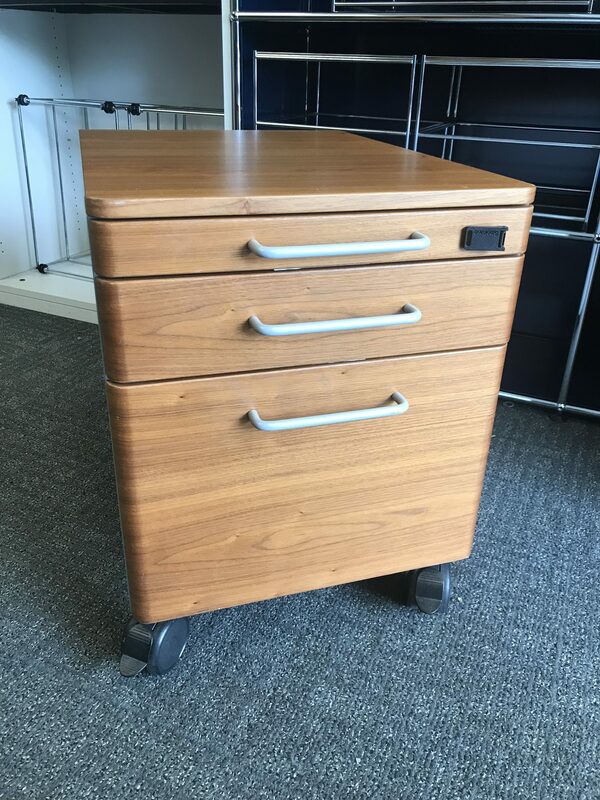 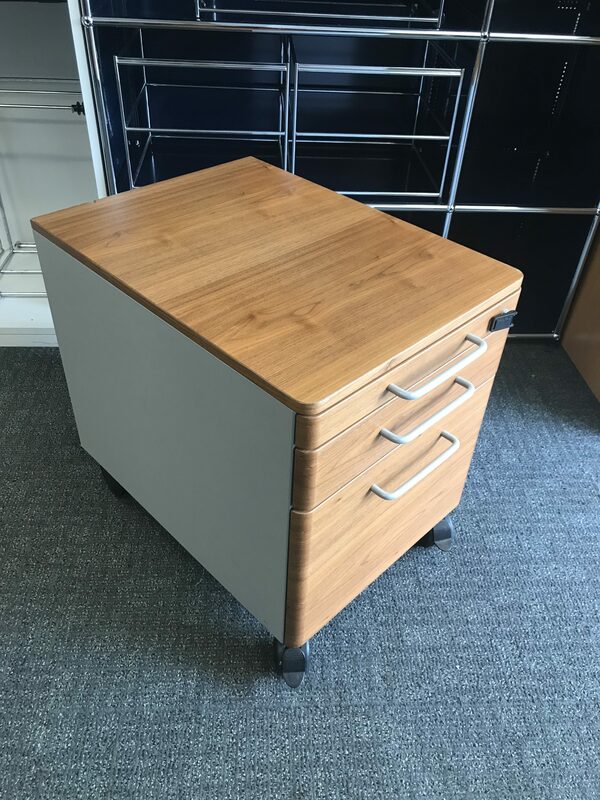 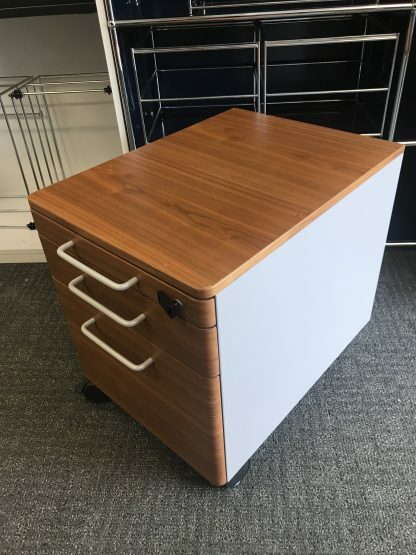 Although these units are used as you can see from the pictures they really are in lovely used condition with the top drawer being and pen tray, then a stationery drawer and a bottom filing drawer. 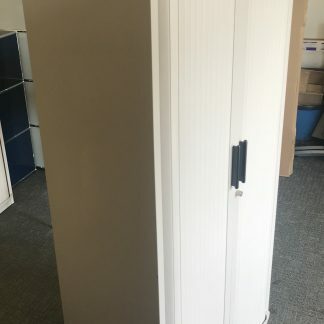 I have a key for any of the units and additional keys can be purchased through Fast Keys online for around £3 each. 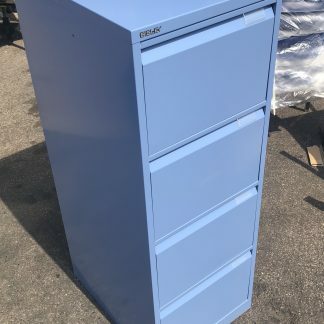 Due to the size and weight of these units I am not offering postage, although collection is both free and welcome. The units will fit into most hatchback cars should you want to collect. You can contact one of the many nationwide couriers like any van and they can supply you with a quote for delivery. 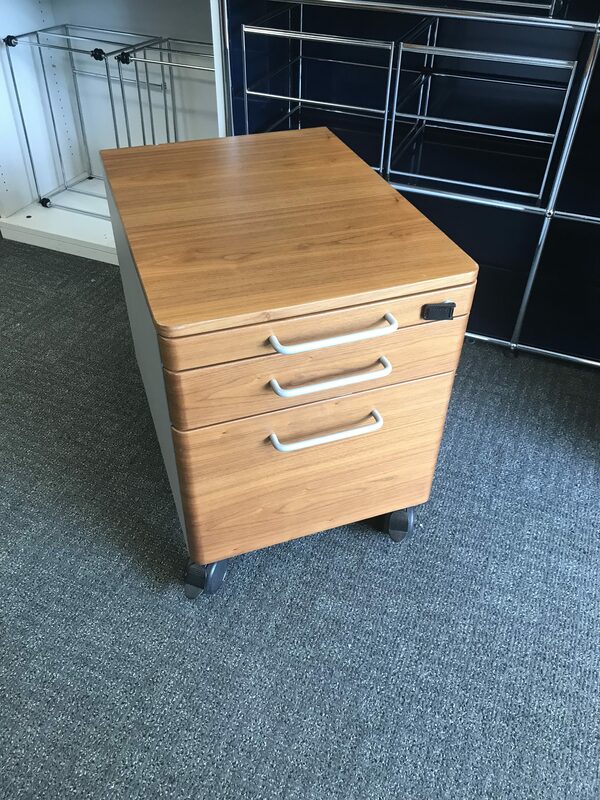 Please feel free to contact us should you have any questions with regard this or any of my other listings.